Emerging in the 1950s, the massage chairs have been a somewhat revolutionary invention. Massage chairs were developed in a way to aid the masseuse with the massaging procedure by providing easy access to the head, neck, shoulders and, back. However, modern massage chairs have been revolutionized and they do so much more. But the question is how effective are these massage chairs? Modern massage chairs use electric vibrators or motors to generate an effect similar to the massaging procedure thereby removing the need of a masseuse altogether. 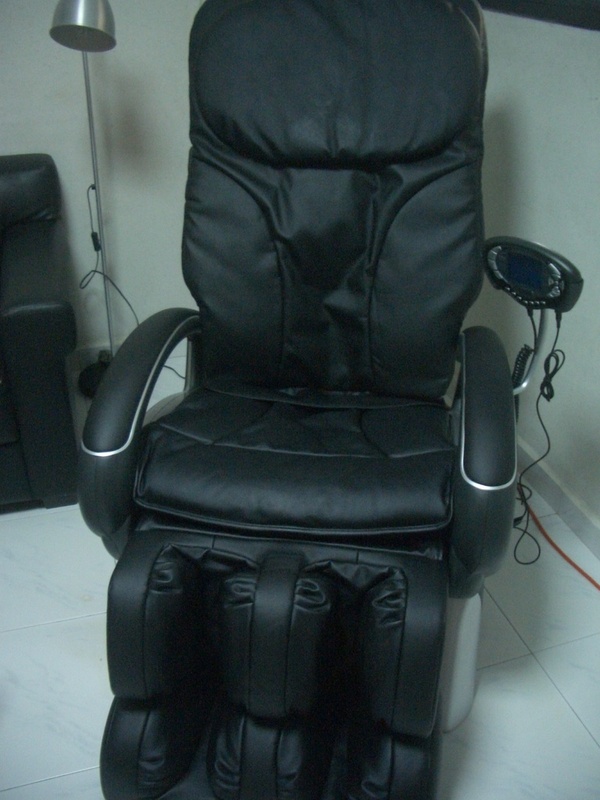 With these chairs, you can also hold different therapeutic massage sessions including shiatsu, kneading, and others. Swedish massage options are also available. These massage chairs often look very similar to recliners and are based on the office-style massage chair recliner design. A reclining massage chair effectively reduces the blood pressure and increase blood circulation and lowers the pulse rate of the person. It is highly effective in providing deep relaxation from work-related stress. These massage chairs promote health and well-being. However, a common question that is posed by many people who are a skeptic on purchasing a massage chair is whether these chairs are just a hoax or are they actually worth it? First, let us take a look at the different components in a massage chair. We need to find that what features make the best massage chair for all purposes. Typically, a massage chair uses mainly three components to imitate the procedures done by a professional massage therapist. You must look at the following features before buying a good massage chair for your home or office. The motor is mainly the mechanical hub of the massage chair as it provides the movement and mechanical energy necessary to turn the different mechanical parts of the chair into place; mainly the seat back. The seat back can also be adjusted using the chair motor which can help align the spine so that the nerves are not compressed. The massage chair has numerous control settings on a separate control pad. These controls enable you to use various massage techniques that aid in vibrating the chair and massaging the body from the top of the spine to the lower back of the body. Different massage techniques enable you to treat various ailments and issues in your back and neck. Just like a physiotherapist uses their hands or their fingers to aid the massaging procedures, the massage chair uses rollers and nodes to simulate the effect. These nodes and rollers target a specific part in the back of the body and aids in alleviating muscle pain. 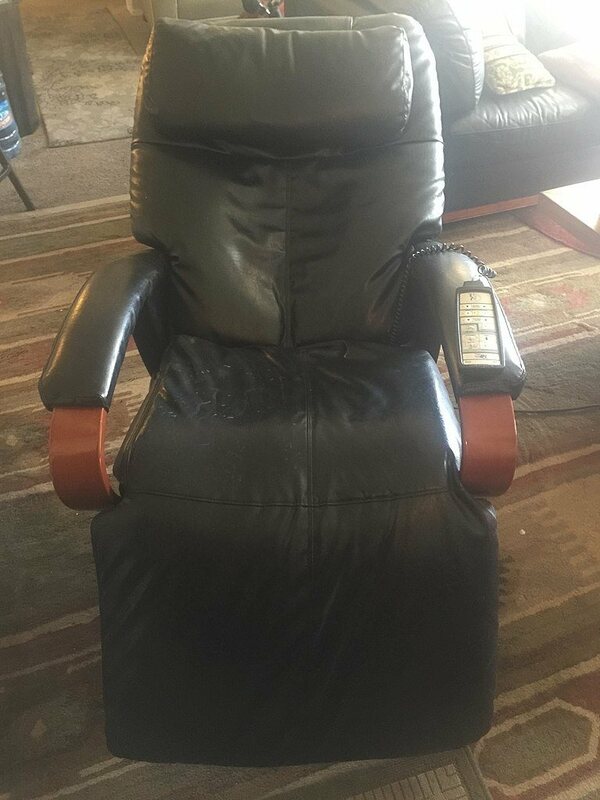 These are the most efficient and important parts of the massage chair, they help adjust the chair according to the user’s height, weight, and other factors. Once the user becomes comfortable, the massage procedures can begin. One of the major reasons why people seek massage is to alleviate their bodily pains, whether they are in the back, shoulders or anywhere else. The massage chairs eliminate the need for a person to perform all the massaging procedures. Rather, they provide the users with better and improved convenience. Several scientific studies have shown how the massage chairs have been beneficial for the people. Massage chairs are extremely effective in letting your blood flow freely. They help improve circulation by opening up or dilating the blood flow in vessels of your body. Usually, when people have a heavy or even light workout routine, they have to bear with tense muscles as they harden up. Such a massager can help in widening the pores and tissues in your body so the blood can flow easily. It may be bogus to even think that massage chairs can relieve mental stress and provide you with mental relief. However recent studies have proven that a good massage (even provided by the massage chair) can really help boost enthusiasm and provide the user with relief and comfort. The massage chairs help stimulate the body’s special neurons which are susceptible to touch; which then release endorphins that can greatly make your mood better. The vertebrae are an important part of the body as they contain several nerves that are responsible for several bodily functions. When the body performs heavy work, your spine has to face plenty of pressure which, in turn, compresses the nerves thereby generating a painful phenomenon. The massage chairs help to align the spine in their natural posture. This helps to relax the spine and maintain its correct posture. Once the spine starts to relax, the vertebrae also start to take up their natural alignment and relieve the body from pain. The massage chairs also help alleviate pain within the muscles and heal the damaged muscles and tendons. These injuries or damages can occur when you perform the same routine of workouts or actions repeatedly. These can heavily impact your muscles and cause injuries which may be minute in the beginning. Needless to say, as time goes on, these injuries or damages can become the cause of a greater pain. The massage chairs help improve the damages of sore muscles and can prevent any major injury or tear in the muscles before they can happen. In the modern day and age, having correct posture is a matter of great concern. Due to the modern technology that demands us to bend our spine and neck to look at the screens, it has become increasingly difficult and cumbersome to maintain a proper and healthy posture. A good posture is also very necessary when working out as it determines whether your workout will actually show you the results you want to see or not. When the muscles or tendons in the body swell, it is difficult to carry out any workout exercises. The massage chairs can aid in making the postures correct again by aligning the spine and relieving tension or correcting the imbalances that may be present in the body. Massage chairs are a revolutionized concept that aid in the healing process. They are highly effective in reducing pain in the back, neck and, shoulders. These chairs come with various massage programs and massage styles. Professional massage therapists can obviously be a much better option as compared to a massage chair as their massage programs and massage styles are much superior and complex. However, if you wish to have a massage in the privacy and comfort of your room, you can opt to use the massage chairs. Different massage types such as shiatsu, kneading, and others can treat various issues to your foot and legs along with back and neck problems. Thus, they promote overall health and well-being. With the help of our post, we surely have responded to the question of how effective are these massage chairs. All in all, the massage chairs are definitely not a hoax and they do work efficiently to remove all sorts of pain the back, shoulders and, neck. Just go through different massage chair reviews before you buy one. Most of them are not very pricey and have good ratings. You can conveniently afford them with an average income.